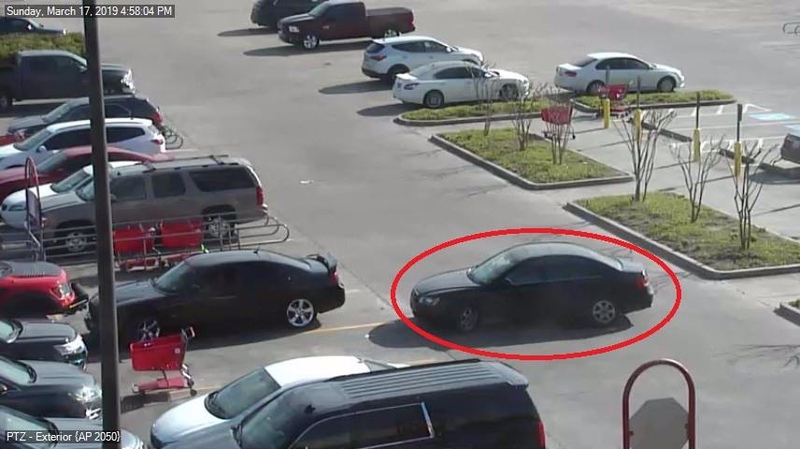 The Tomball Police Department is asking for your help identifying a theft suspect. "The Tomball Police Department is seeking you help in identifying this person. 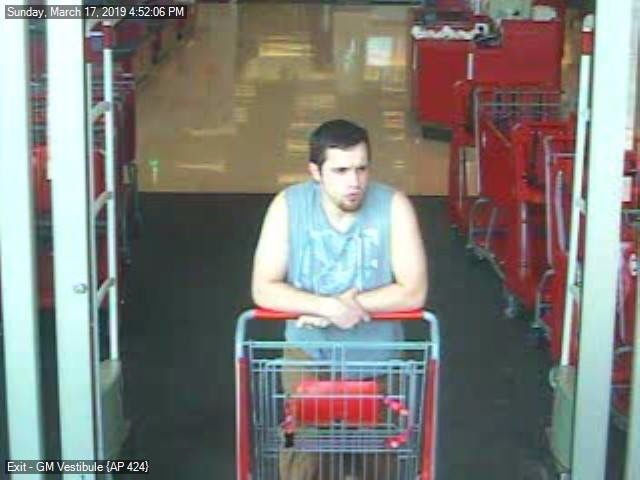 He is suspect of stealing Beats Headphones at Target. He was seen leaving in a black 4dr sedan. If you can identify this person, please contact Det. White at 281/290-1020 or dwhite@tomballtx.gov. There is a CASH REWARD for any information leading to the identity of the person. You will remain anonymous."